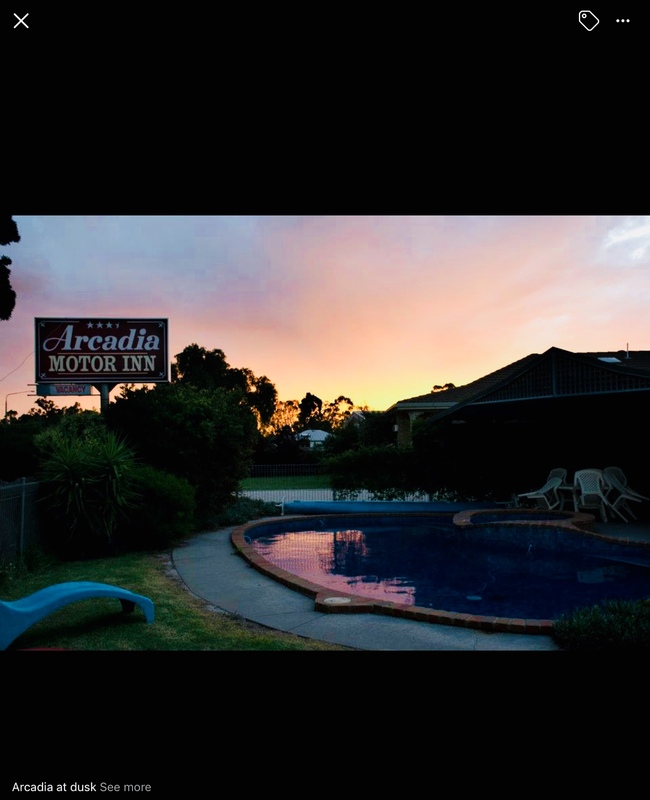 The Arcadia Motor Inn is in the delightful town of Corowa, the birthplace of federation, and is an ideal getaway for a holiday or a short weekend break sitting on the banks of the mighty Murray River. 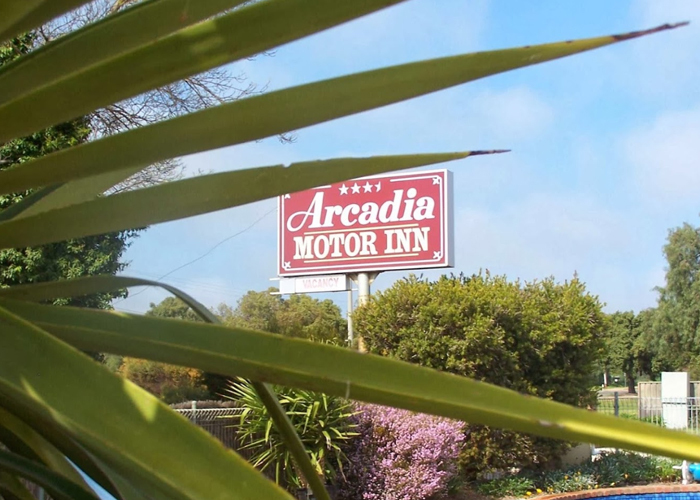 The Arcadia Motor Inn is a fully appointed 3½ Star AAA rated accommodation with all facilities including queen size beds, swimming pool and BBQ. 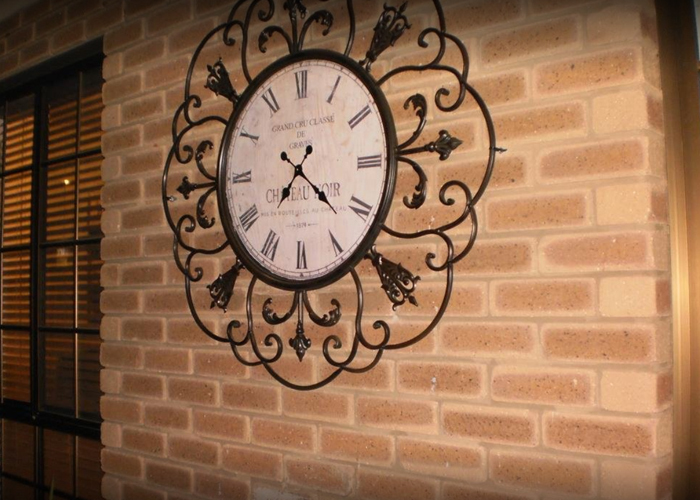 We are situated just minutes from the world acclaimed Rutherglen winery region and handy to all Corowa shops, eateries and clubs. Fishing, Boating, Skiing, Golf and Lawn Bowls are but just a few activities available to the visitor. 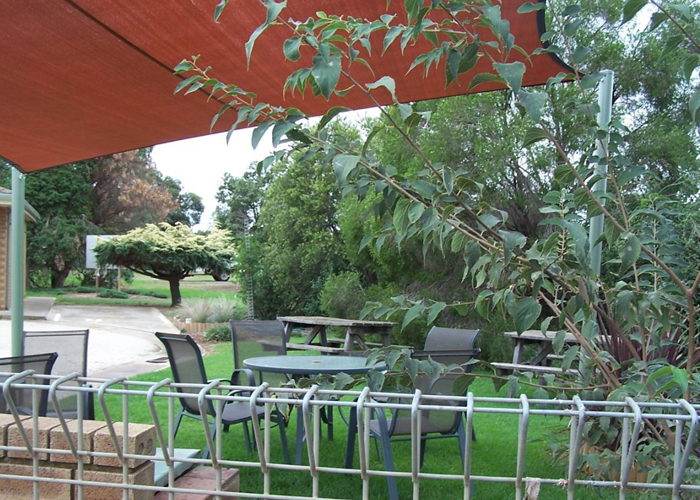 With short drives to Albury-Wodonga, Yarrawonga-Mulwala, Wangaratta and Beechworth. 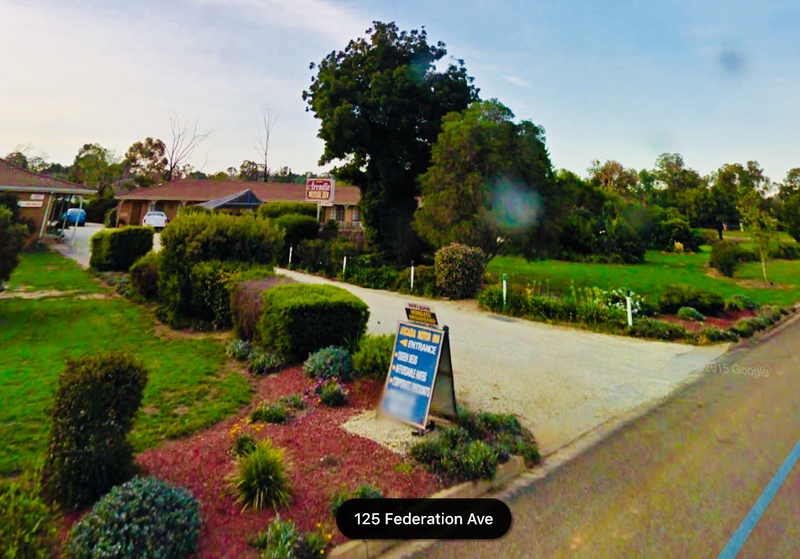 “ The owners could not have been more helpful, providing us with some of their dinner when we arrived late on Easter Sunday after a 4 hour trip. We were most grateful. Nice breakfast, huge rooms, clean and very comfortable. Peter helped me with pliers and cutter to get some artificial flowers ready for a grave side memorial. So approachable and nothing was too much trouble. Thanks for a lovely stay. “ I enjoyed an amazing visit to this motel. The owner Peter is very jolly and greeted us warmly. The rooms were very clean. All the units looked extremely clean. It was absolutely the best service I have had yet! 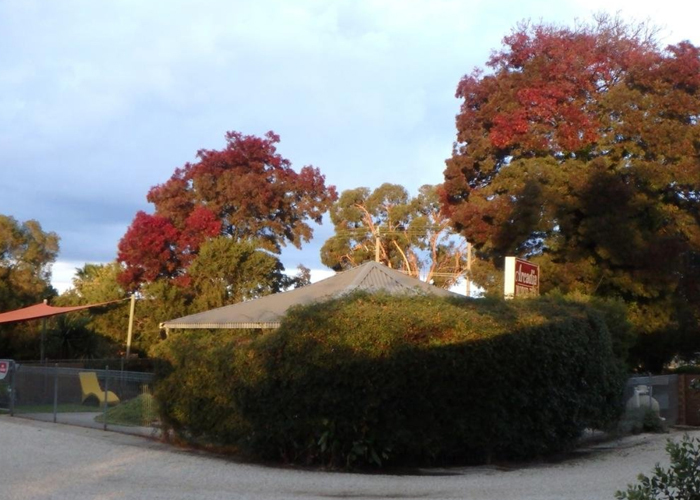 “ We stayed in this motel again recently for two nights. We still found Peter the owner to be very friendly and helpful. Our room as always was very spacious with a kitchenette and a separate sink. The table and chairs had plenty of room to sit around. The bed was very comfortable and there were no noise issues. Overall this was a very comfortable stay at a very reasonable cost. 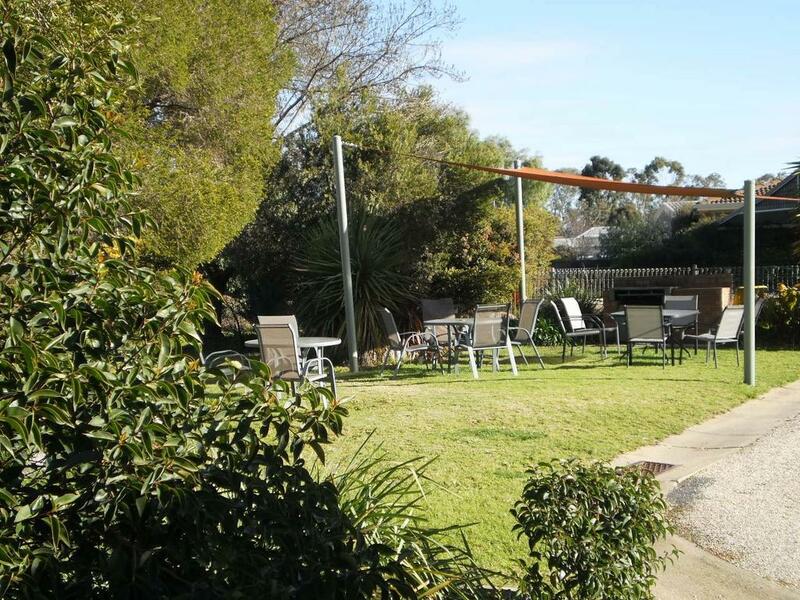 We will always consider staying here if we return to Corowa again. Large rooms with kitchenette and friendly hosts. Please phone us directly for all your enquiries.